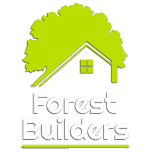 Forest Builders are a general building company that specialise in all aspects of building work including landscaping and structural work. We carry out all of our services for our customers who live around the M25. This would include the whole of London and Essex including Enfield, Chingford and Loughton. We specialise in all aspects of Building work / projects and specialise in loft conversions, conservatories and landscaping / groundwork. We are here to help our clients maximise the living space they have by building single or double storey extension. By removing an internal wall, we could turn two of the rooms in your home into one. We deal with small repairs and external alterations. No matter how big or small the job is, Forest Builders can help. If you are considering building a summerhouse, then we can do all the groundwork for you. We will ensure that the foundations and all the drainage is taken care of. The surface will be completely solid and level ready for the construction ready for you to start erecting your Summerhouse, we could also erect or build the summerhouse for you. Having a porch built to the front or the side of your house is going to be ideal. A great place for keeping you coats, shoes and anything else you do not want to bring into your home, especially useful on cold / wet days and nights. 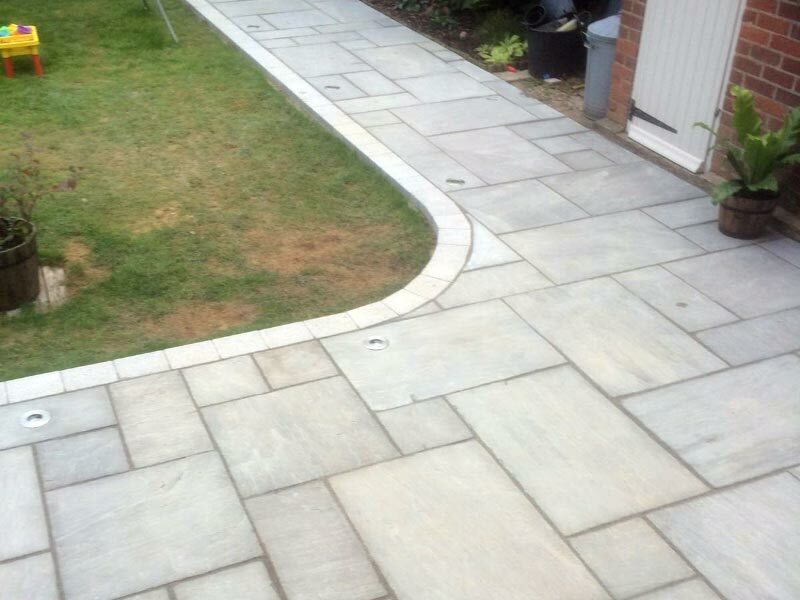 We can design and lay the perfect driveway or patio using top quality block paving. As you can see from our gallery, there are so many different design, patterns and colours for you to select. You can protect your property by having a new brick wall built around the front and back of your garden. Fence panels and posts are also available for installation at a time that is convenient to you. We like to offer our domestic and commercial customers the full package. This will include a dedicated project manager that will keep you informed from the very start of the project right through to the end. Our tradesman are fully qualified vetted, reliable and trustworthy. To David Healy and forest builders team. 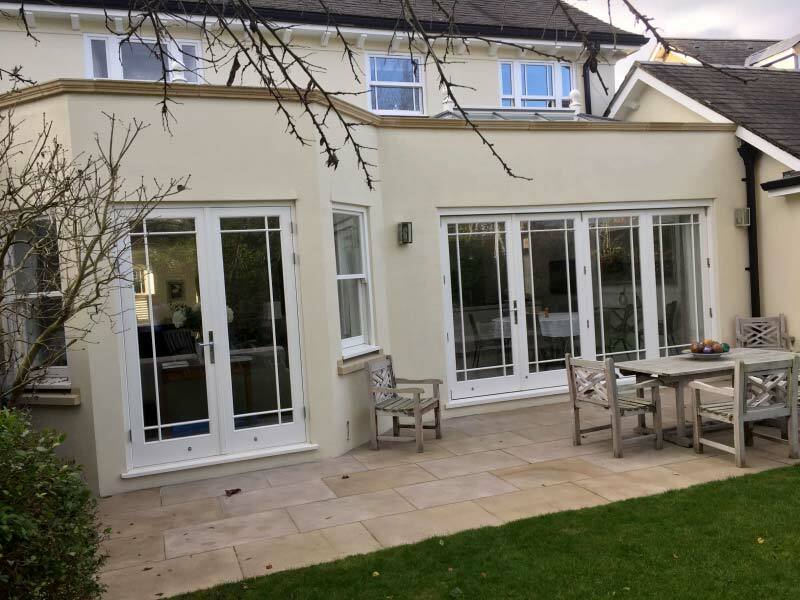 We had a large ground floor extension with the upper floor external wall replaced. We also had a lobby built on to the side of the extension facing the street. Dave was a great worker he never let us down and was on site everyday. He gave a some of his own designs for the brickwork arch and we were pleased with the result as you can see. We have even had people passing by complimenting us on the work. The new brickwork blends in seamlessly with the old. We would highly recommend Dave for any building work you might be planning. David is a very capable and clever man, he is from a big family who are all builders. He has vast experience in building houses. His work ethic is excellent every morning he was at our house at 7 am if not earlier. I have no hesitation of recommending David to anyone..
We were so happy with his work, then my son had his ground floor extended new kitchen/living room to the garden again within 3 months. Two years ago David and his team extended the kitchen and the living room (about 36 square meters) of our house and did an excellent job within a record time 3-4 months . David and his team built a big three floor extension to my business partner about 3 years ago, he was very happy with David and highly recommend him to me. 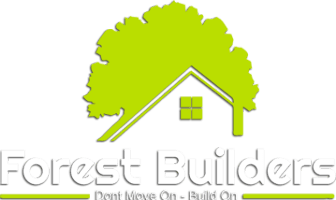 I would like to commend David Healy and his family run business named forest builders for their valuable conscientious and applied efforts concerning the alterations to our property in East Molesey, Surrey. Our property is a 500 square meter detached house, which had not been modernised in over 50 years so required extensive works and alterations. 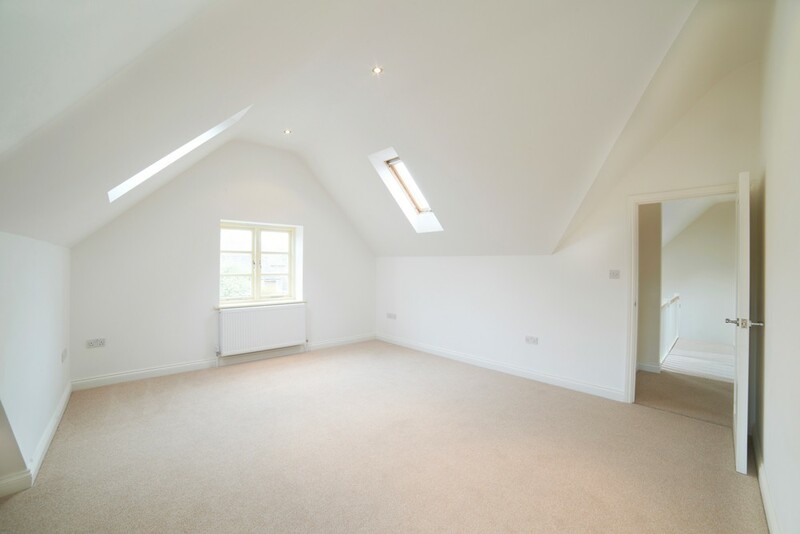 While our planned works had a budget of £500k, after the work commenced, we saw the virtue on extending the work further (into the loft etc), yet with David’s flexible approach to this we still managed to come in under budget. We also appreciated David’ professionalism when it came to negotiating small boundary changes and other issues with our neighbours. Not many clients and their builders remain on speaking terms let alone friends after the completion of works, but we are pleased to say that is not the case with David and his very professional and courteous Family. If you are considering any building projects on your home or your work premises then please contact us today for more information. A free no obligation quote is available along with any helpful advice. 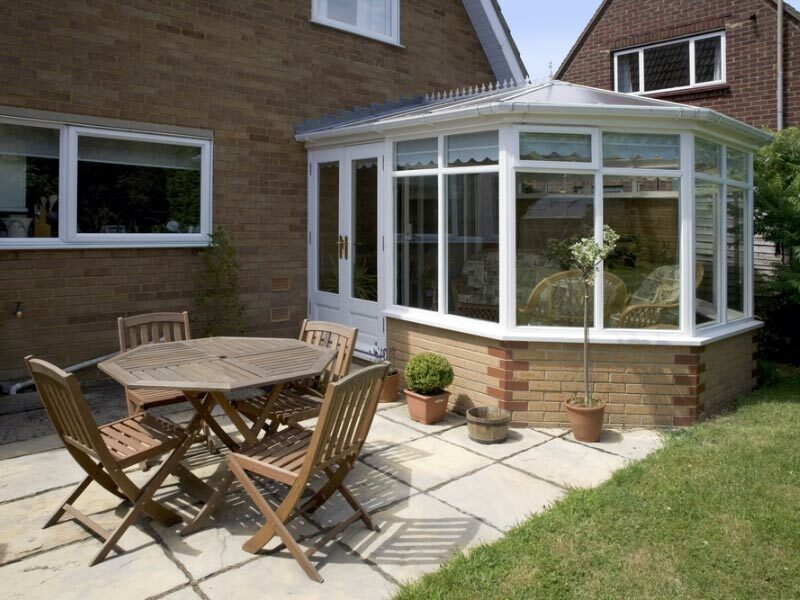 Forest Builders specialise in all types of home extension. 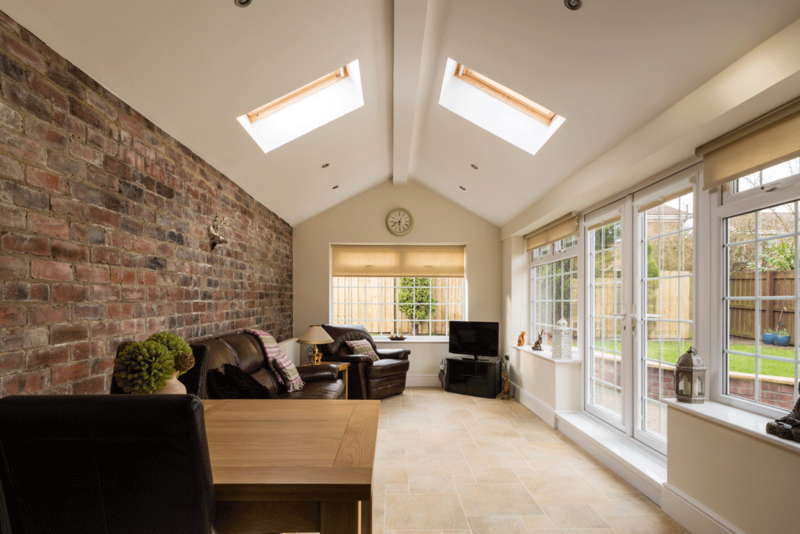 We can offer you our expert advice when it comes to planning your home extension right down to the finest detail. 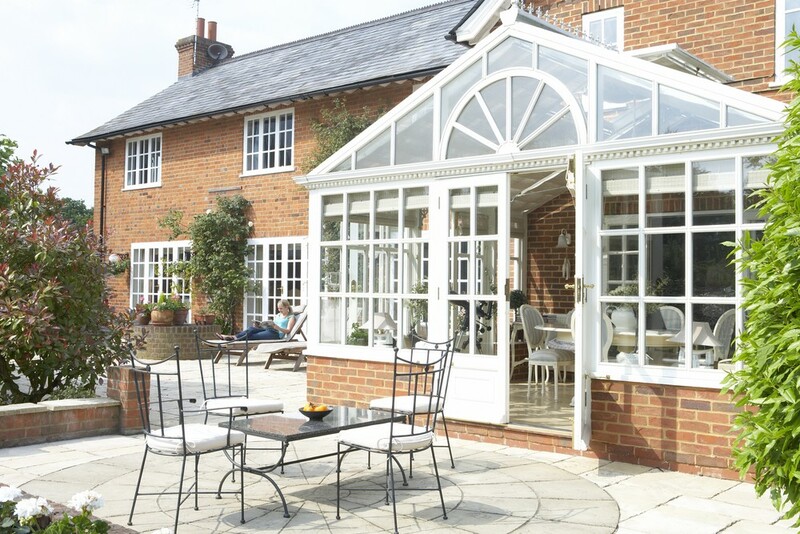 Conservatories are a lovely addition to your home as they give you a great deal more living space, they are extremely popular and have large variety of styles to fit your needs. Remove overgrowth and reshape your garden by installing a new patio area, new turf, artificial grass, water features, brick walls or maybe a raised area.